diplo, what do you love about Mixed In Key? When we asked diplo what he loved about Mixed In Key, he wrote: "Everything"
He started using Mixed In Key in 2013. You guys probably know him as the super-star DJ and producer who has conquered pop music. But, he had humble beginnings. 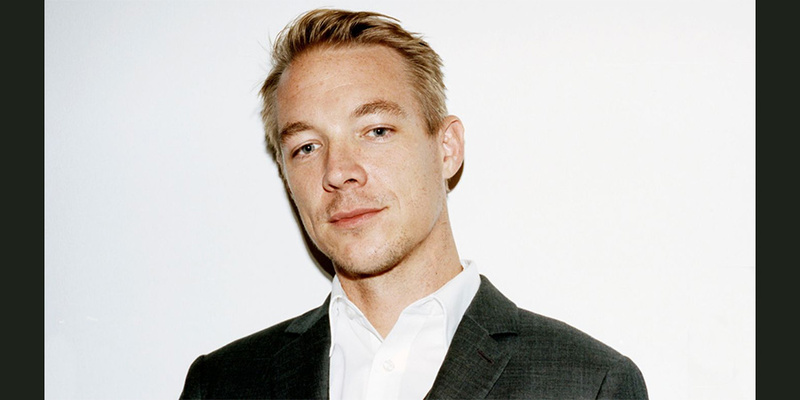 He founded his label "Mad Decent" in 2005, slowly building his following and developing his signature sound. Some people might think that he was an overnight success, but he's been DJing and working behind the scenes for 10+ years before gaining mainstream acceptance. It takes incredible talent to take an old music genre and put a new twist on it. diplo has been doing this consistently for many years. He is able to borrow elements from different genres and different cultures, and make a brand-new interpretation of that sound.